The Mountain Meadows Charitable Trust (MMCT) is a faith-based ministry. We have on going costs and projects that need funding. We thank you for any help you can provide us. 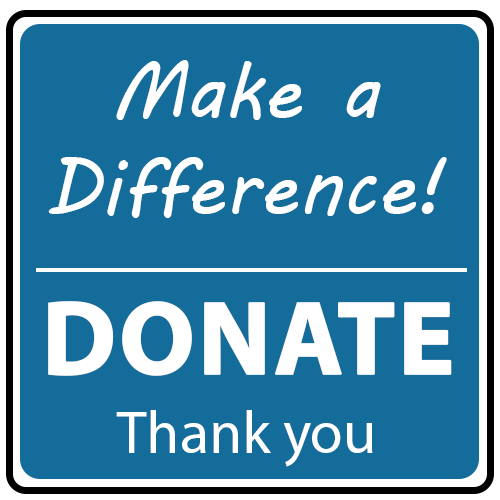 If there is a project you would like to donate towards contact us or leave a note in the comments when you check out. If you would like to know more about what MMCT does, then contact us. We would love to hear from you. Thank you. letters/receipts for donations received are emailed or posted monthly. If you have not had a notification by the 20th of the month following the month when you made your donation, this would normally indicate that we do not have any contact details for you on file! In these instances, please make contact with us to ensure we have your correct details in our database. At the end of the financial tax year, everyone who has made a donation to the Mountain Meadows Charitable Trust, (of an amount greater than $5), will be sent a special 'Tax Exemption Claim' receipt. This is a summary of all the donations made to MMCT from the 1st April 2018 to the 31st March 2019. This special receipt complies with government regulations.